Since November 2009, Josh has been hosting his own podcast "Don't Be Afraid of the Dark" with the help of Jared Callan and his Shut Up and Listen Podcast Network. Piano Man Pictures' "Sweet Tree Rat Kings"
A podcast featuring commentary tracks to a couple of movies and television episodes. Eric helped out on a couple of them. 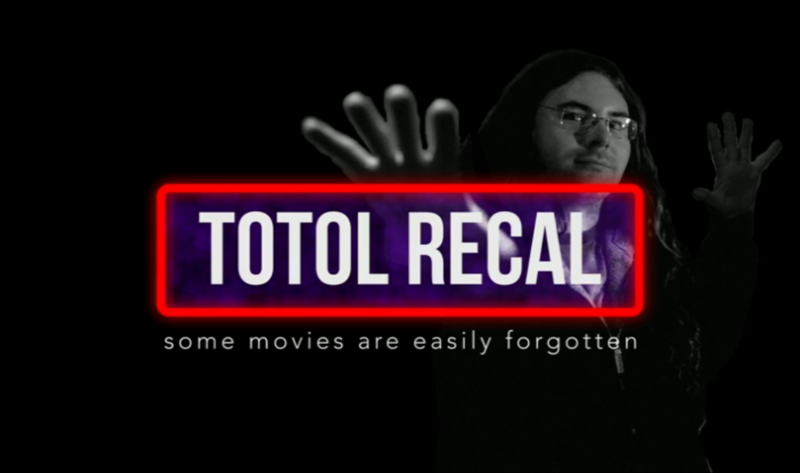 Piano Man Picture's "Totol Recal"
A web-show featuring a mix folks remembering movies that have mixed legacies. Eric has been in a few of the episodes.